Mr. Lee is a director for CarVal Investors, responsible for managing investments in the corporate loan business. 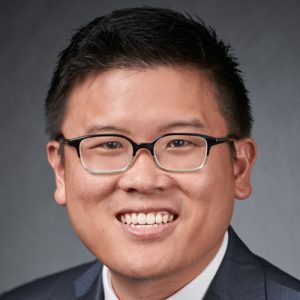 Prior to joining CarVal in 2017, Mr. Lee was a vice president at WhiteHorse Capital, the credit arm of H.I.G Capital. Mr. Lee was also previously with Quadrillion Partners, Highland Capital Management and Deutsche Bank Securities. He earned his Master of Professional Accounting and his B.B.A. from the Red McCombs School of Business at the University of Texas at Austin.